At The the stems, pull the skin up level with the keel line while trimming. Otherwise, the skin could easily be trimmed too short. 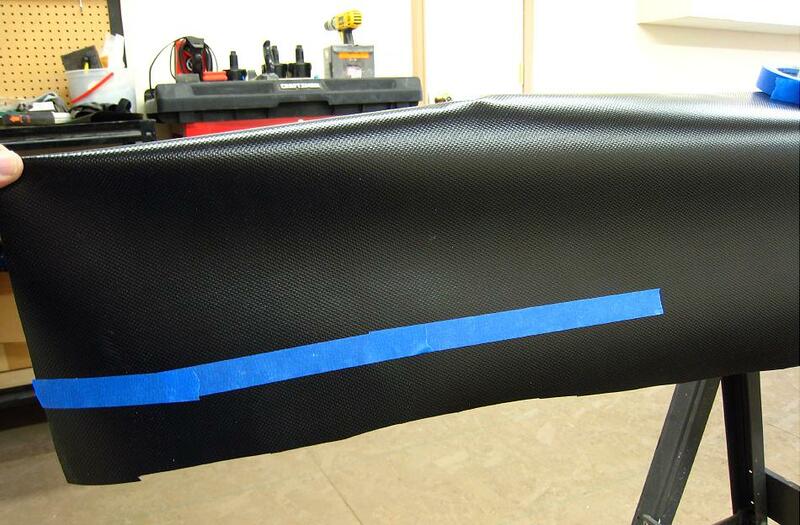 The blue tape indicates the gunwale after trimming.